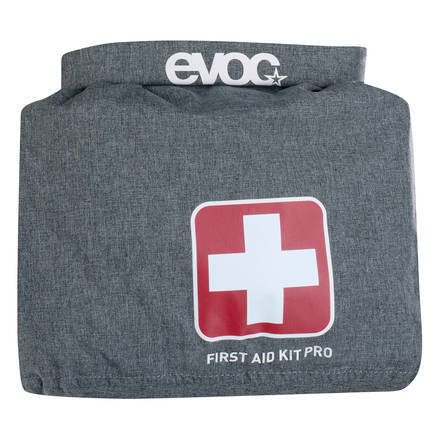 Safety first - with Pro First Aid Kit from Evoc you will be able to react in many emergencies. This is the Pro edition with some added content. 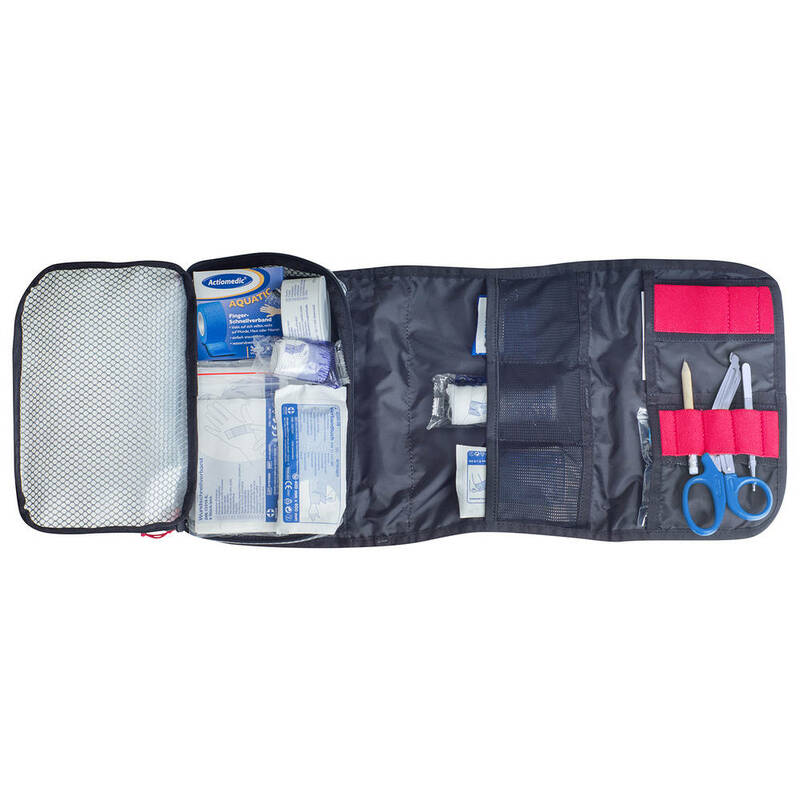 It is perfect to take along when on your backcountry touring trips skiing, snowboarding, hiking etc. 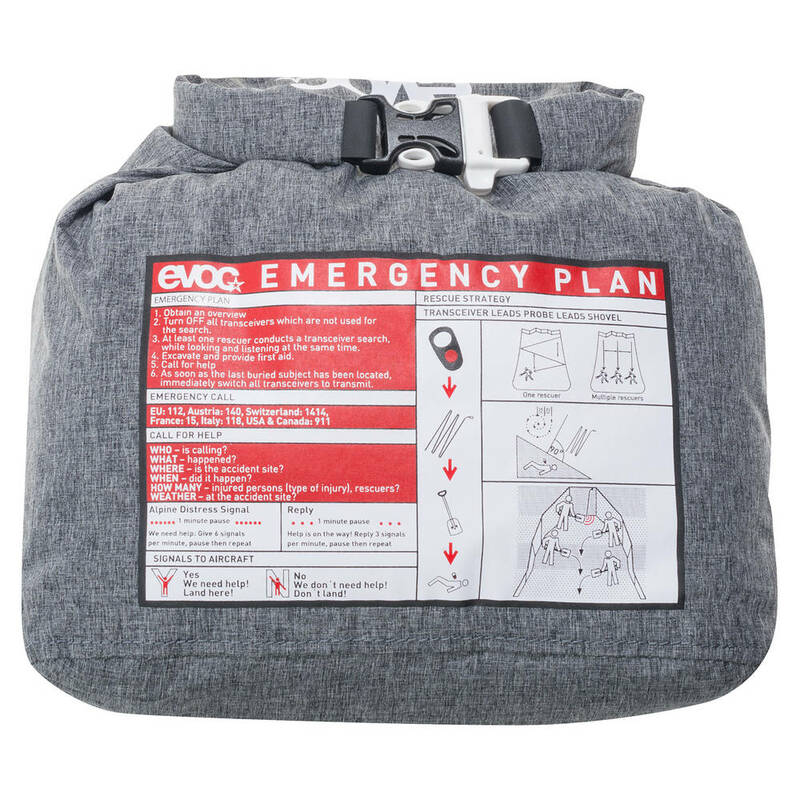 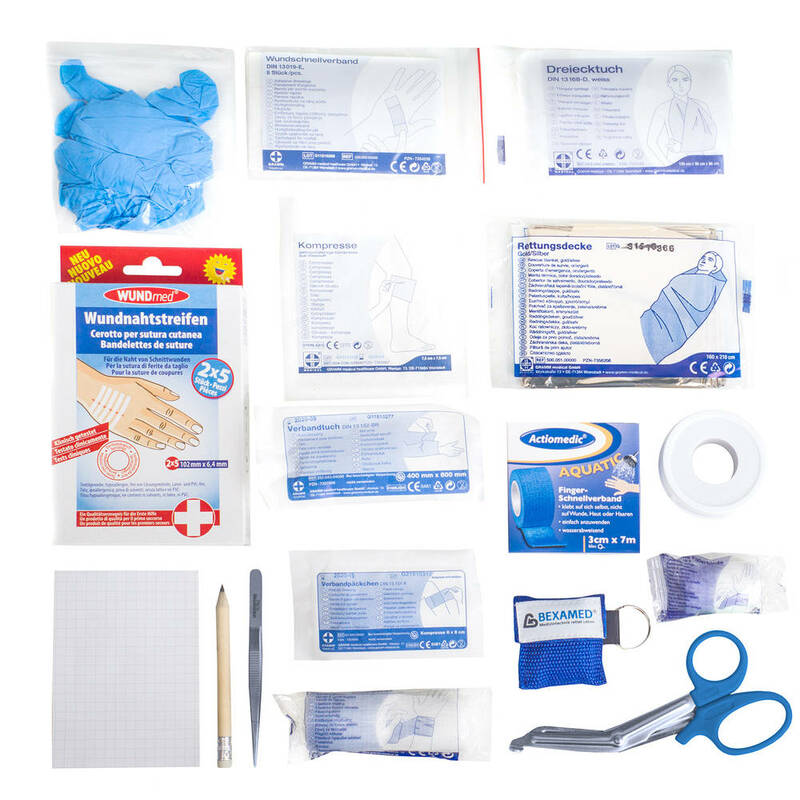 This kit comes in a waterproof pouch with taped seams and imprinted emergency plan and integrated emergency whistle.